Which one will you get? This Thomas & Friends Minis Blind Bag Case features a variety of Minis from iconic to licensed looks. Each bag includes one mystery Mini engine. Collect them all and build your own adventure! 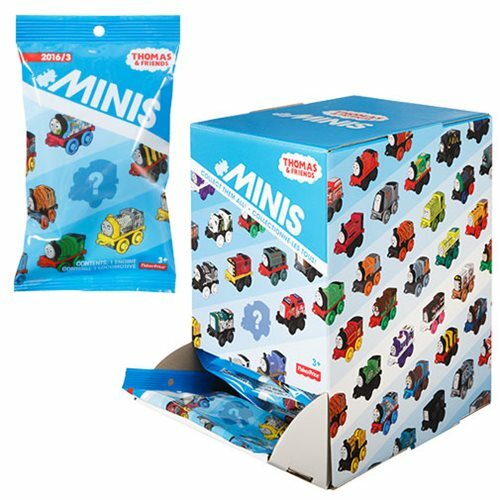 This Thomas & Friends Minis Blind Bag Case includes 48 individually packaged blind bags.